Sure, Denver is home to many galleries where you can view some neat art—but how many have a 130-year history? Sarkisian’s welcomes CBCA’s 2019 Leadership Arts cohort and alumni to take a guided tour of the gallery and learn the history behind some of the rarer treasures collected by the Sarkisian family over the last 130 years. 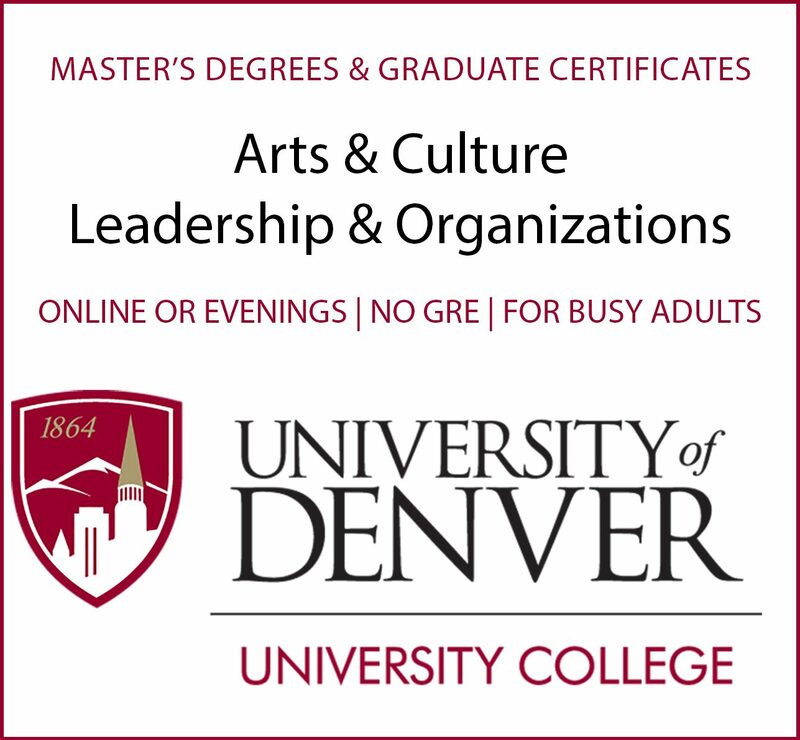 Join us from 5:00 PM – 7:00 PM for a meet-and-greet with past and current Leadership Arts participants while enjoying light appetizers and drinks. Gallery tours will begin promptly at 5:20 PM and 6:00 PM. This is a free event and donations to the scholarship fund are appreciated. 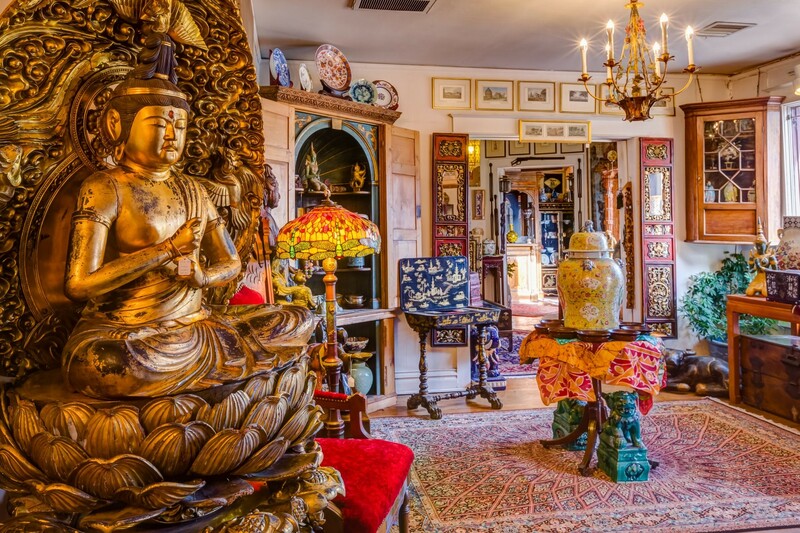 Sarkisian’s is one of Colorado’s finest dealer of Antique and Contemporary rugs, Chinese antiques, Japanese antiques, Indonesian art, Middle Eastern antiques, fine art and archeological treasures, including Neolithic pottery circa 3000 B.C. This veritable museum is known as one the leading experts in Middle Eastern, European & Asian weaving, offering a splendid array of contemporary and antique rugs. Sarkisian’s also offers the finest professional rug cleaning and restoration services in Colorado.